Norway is an adventure traveller’s paradise. 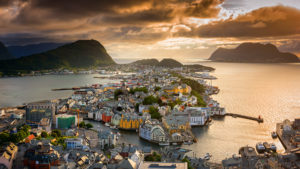 It is, by-far, the most mountainous, most scenic, and most prosperous Scandinavian country; arguably Europe’s as well. Explore the best of Norway’s extraordinary Fjordland, the region located on the Southwest coast; generally centered-on Bergen, Hardangerfjord, Flåm, Sognefjord and its famous arm, the Nærøyfjord. 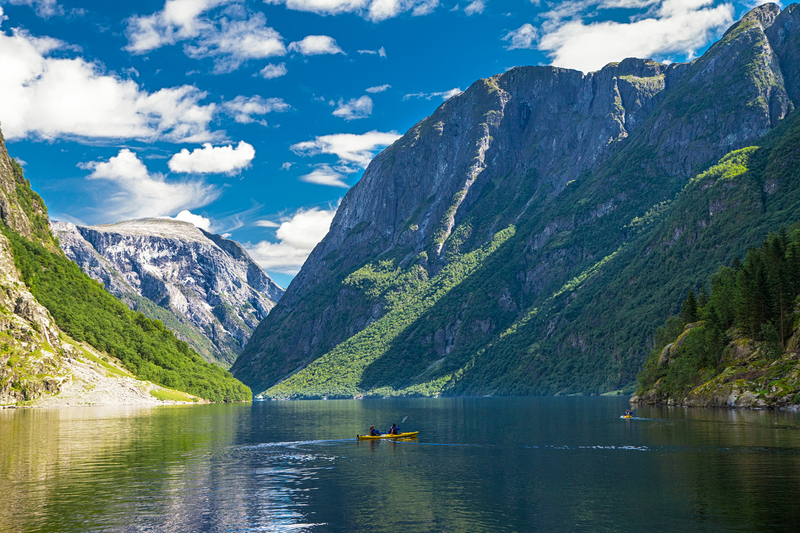 Norway is a land of intense natural beauty, sheer mountains and deep fjords carved and shaped by an ancient ice age. 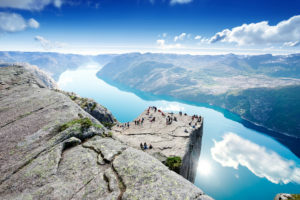 It is famed for these majestic fjords, which were formed when the glaciers receded and what remained are mile-high mountains, plunging straight into the ocean. 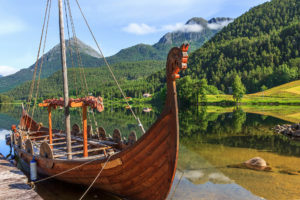 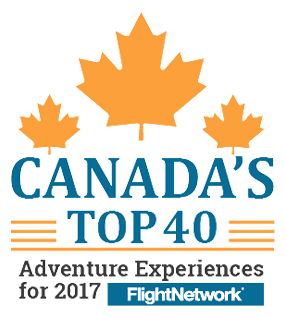 It is also celebrated globally for its northern lights and the midnight sun. 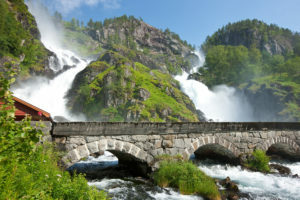 With its endless rivers and enormous waterfalls, cascading from magnificent peaks, Norway’s natural beauty almost defies belief. 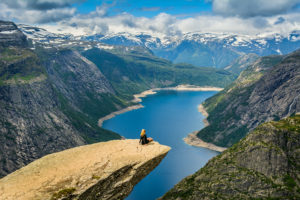 Great Earth Expeditions can customize an adventure just for you of the magnificent Fjordland, including trekking to the Trolltunga; (the Troll’s Tongue) arguably Norway’s most spectacular hike, with a breathtaking ending. 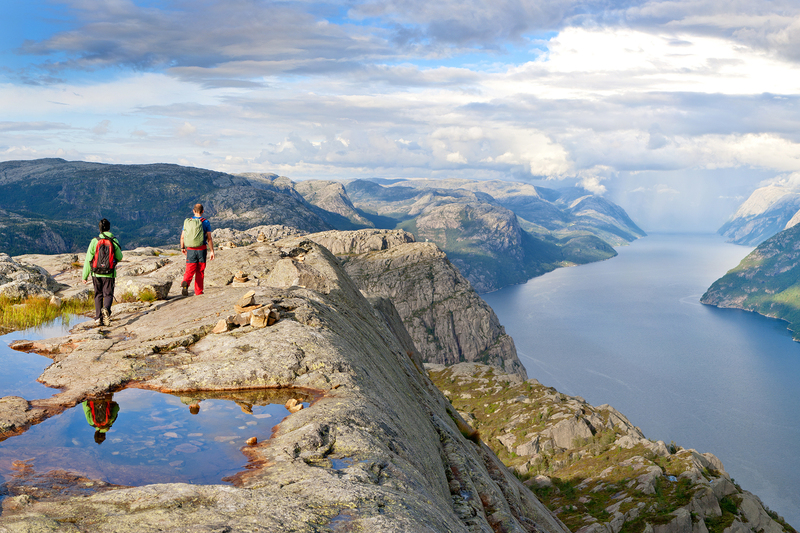 With over twenty national parks, Norway provides walkers and hikers a vast array of pristine natural wilderness. In central Norway you will find Jotunheimen which is easily one of the Europe’s best hiking destinations. Known as the “Home of the Giants,” the National Park has 275 mountains that stand over 2000 m and some 60 glaciers. The most popular trails are the Besseggen which offers hikers views of mountains ridges and fjords and the Hurrungane trail high in the back-country in the presence of jagged peaks. Other adventourous activities that live in Norway are sea kayaking, whale watching, skiing and stand up paddling, For those looking for a more relaxing experience, how about the Polar Express? 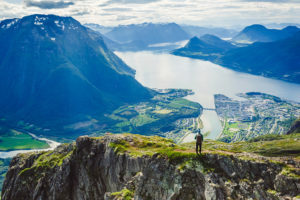 This epic train ride spans the length of the country taking in scene after scene of remarkable fjords, mountains and even the Arctic Circle. In the north board the Hurtigruten ship to explore the rugged archipelago of the Lofoten Islands. 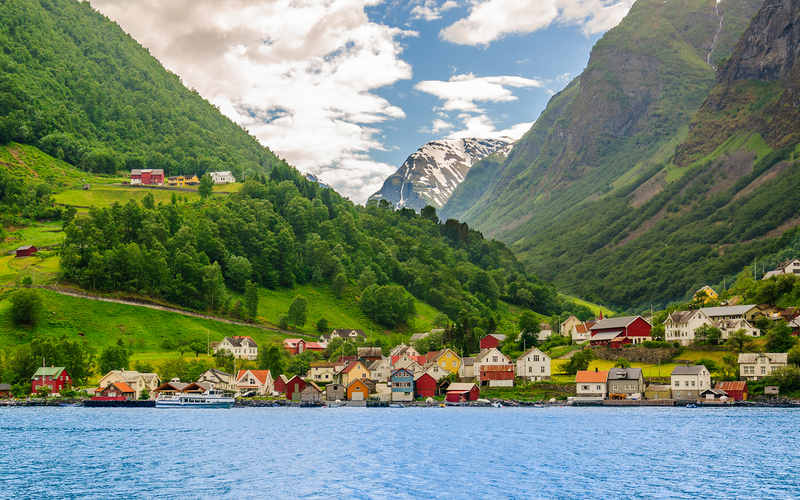 Colorful fishing shacks and homes dot the shoreline, nestled among giant jagged peaks and deep blue seas. One of the most stunning town settings in the world! 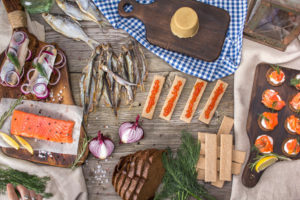 Many of the multi-coloured towns and villages in the Fjordland region are famous for producing some of Norway’s greatest culinary treats; “Røkelaks” (smoked salmon), “Sild” (herring) and “geitost” (goat cheese). The cities of Norway are suffocated and beaming with art galleries and interesting museums. 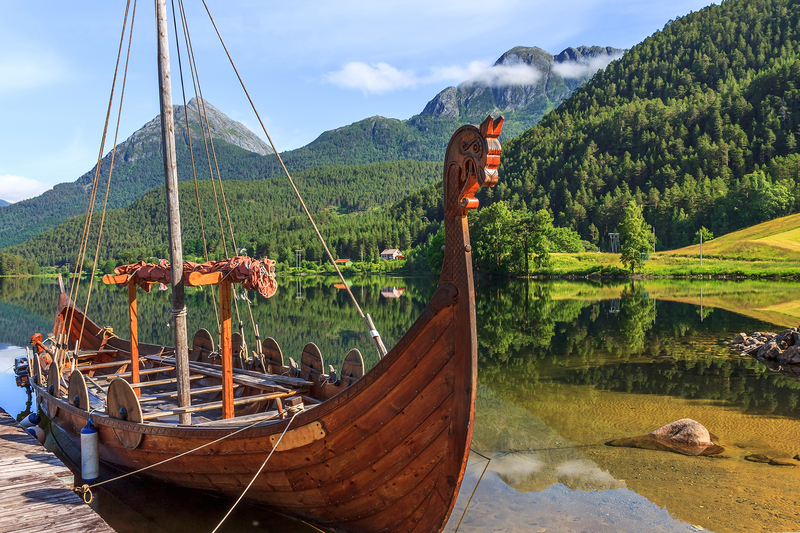 In the capital of Oslo you will find the Viking Ship Museum which is not to be missed. Music festivals are frequent and the outdoor dining is plentiful. 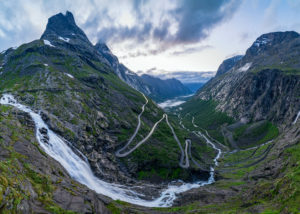 The city also has a modern opera house which is glacier white, very symbolic for a country that has the largest glaciers in all of continental Europe. 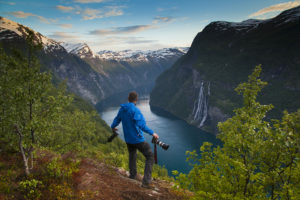 This could the trip of a lifetime; Norway is calling and you should answer!